$50 Down Takes it Home Today! Need Bedroom Furniture? Come and see our new Steve Silver Lineup! BEDTOPS is a discount mattress store selling wholesale to the public. We specialize in allowing our customers to build a bed with your choice of mattresses, box springs or adjustable bases. 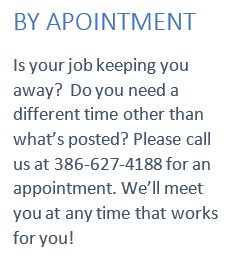 We have store hours for our Palm Coast showroom as well as appointments for those individuals who would need a different time to visit. We also have a weekend store in the Ormond Mall to help our Volusia customers get in on their savings. We take great pride in offering the best products, the best prices and the best customer service. Also we buy direct from our manufacturers and we have a small staff with less overhead, less hours and we don’t spend millions on TV or radio advertising. These factors, combined with great quality products and friendly staff, allow BEDTOPS Mattress to create the best mattress shopping experience available. Your sleep is very important to us and we’ve got your back – literally! 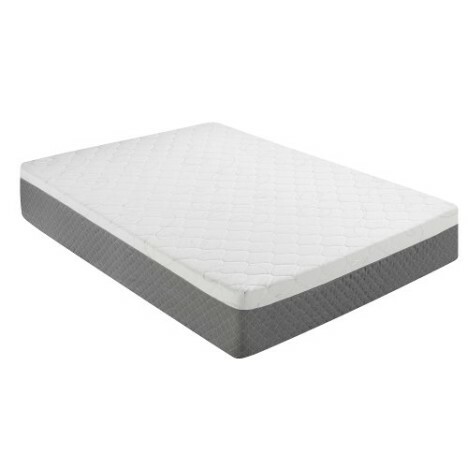 All of the mattresses here at BEDTOPS Mattress Clearance Center are brand new, in plastic, affordable, and under the manufacturer’s full warranty. Our mattress warehouse is stocked full of brand names such as Simmons, Beautyrest, Sapphire Sleep, Nature’s Sleep, Diamond Sleep and more. We strive to provide our customers with mattresses that best fit their preferences, their budget, and sleep styles. Our team of professionals will assist you in finding the bed that best matches your needs and we can help you with financing as well. To learn more about our mattress store, please give BEDTOPS a call today. BEDTOPS Mattress is one of the premier adjustable bed stores in central Florida. 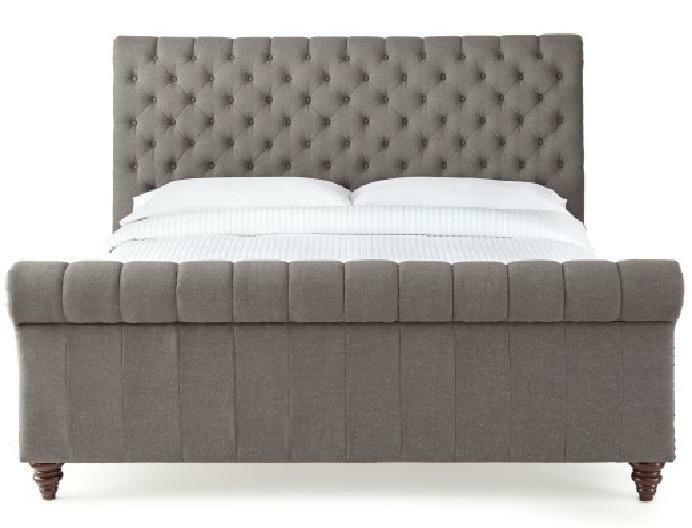 We offer Sapphire Sleep and Leggett & Platt adjustable bases. All of these models can help alleviate pain and increase comfort to help you fall deeply into a great nights sleep. 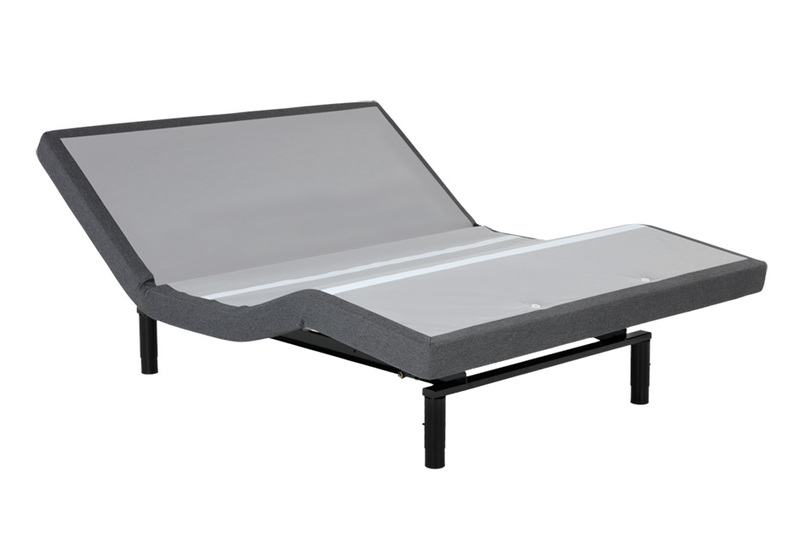 These beds are great for those who are looking to expand or improve their sleep experience. All sizes are available, even SPLIT KINGS. 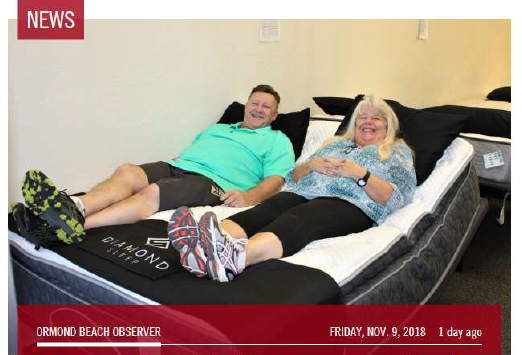 Our team of experts will personally answer any of your questions regarding these adjustable beds and help you to understand all of the features and benefits. If you’d like to learn more about the adjustable bases we have available, please contact BEDTOPS Mattress today. PS. We also have an Amazon Alexa Echo Dot at our stores connected to our adjustable beds. Now you can give voice commands to your adjustable bed. “Alexa, ask my base to turn on the massage“. You have to come and see this for yourself, you won’t believe it ! Necessity meets innovation with our unique Hybrid Mattress Collection. Not only stylish but designed to reduce pressure points and improve longevity, these super comfortable beds never leave you uncomfortable. We even have the new “COOLING TOPS”, you won’t believe the feel! 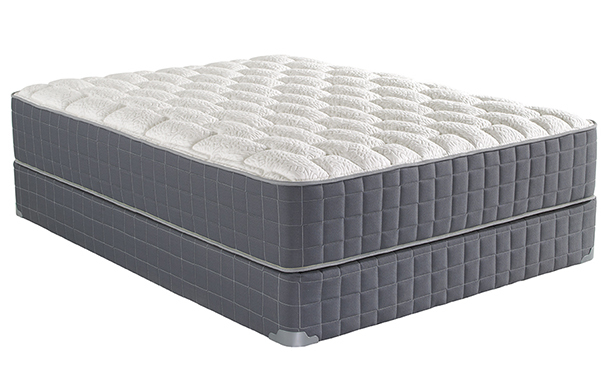 Explore our selection of highly crafted Specialty Sleep Beds. Engineered to reduce pressure points, decrease sleep temperature while providing max support and comfort for any body type. 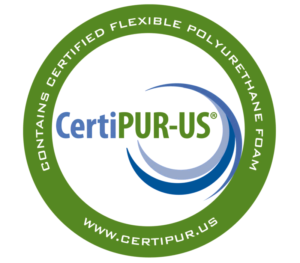 Some of these mattresses even come with a 20-Year Warranty! If you’ve purchased a mattress with an adjustable base, our professionals will carry in each item and set them up. We can even put the adjustable base together and place each unit directly into your Queen or King bed, really – they really fit inside with about 1/2 inch clearance all the way around. Our team will also remove all the packaging and leave your home clean. Then we’ll provide training on the use of your wireless remote(s) along with custom key programming, etc. Whatever you need, our team is there to assist you.